Beautiful, light & bright updated home! 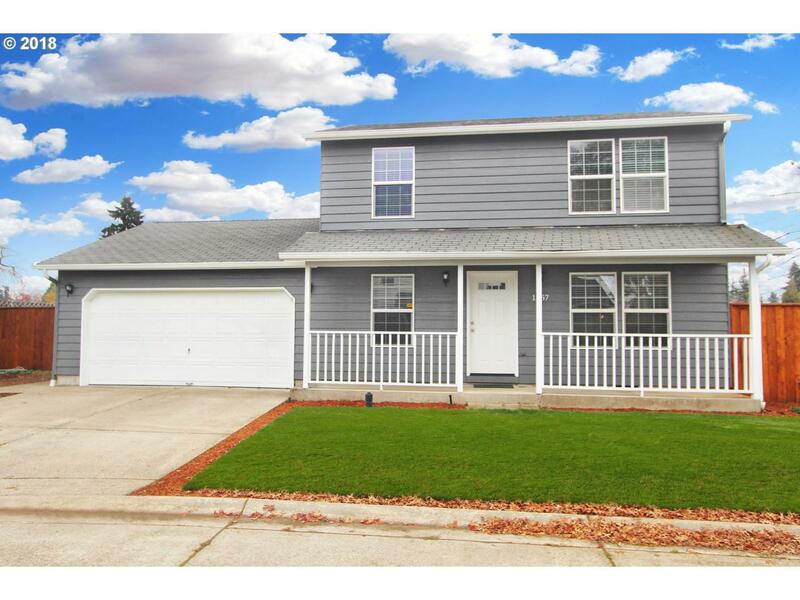 Ready to move in with beautiful laminate floors, quartz counters in updated kitchen with SS Appliances & newer cabinets. Family/bonus room, new HW Heater. Newer Heat & AC. This home is a wonderful family home, close to schools on quiet street! Get in while you can.